When life gives you Maker’s Mark, you make The Belmont Bramble! This cocktail is a must make for the Belmont Stakes and will be a whiskey lover favorite! We love watching the three big horse races each year. For one race each year, our friends Chuck and Jim have a few people over for cocktails and dinner party. It’s always a great time. This year we went over for the Kentucky Derby and last year was for The Belmont Stakes. With The Belmont coming up again I wanted to pay them back for their hospitality and have the guys over to over house this time. And nothing says welcome like a fabulous cocktail! 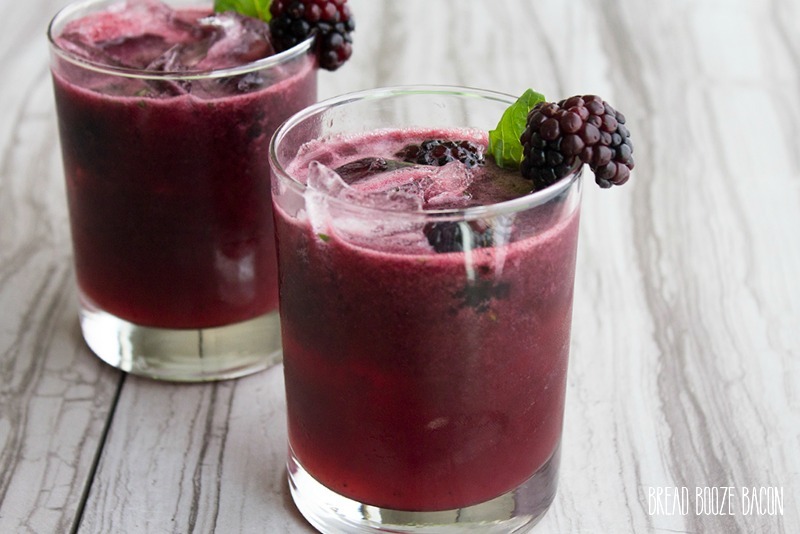 The earthy basil in this drink pairs beautifully with fresh blackberry puree and lemonade. Combine it all in a shaker with some Marker’s Mark Whisky and you’ve got one heck of a cocktail for race day! I swear this Belmont Bramble can turn just about anyone into a whiskey drinker. 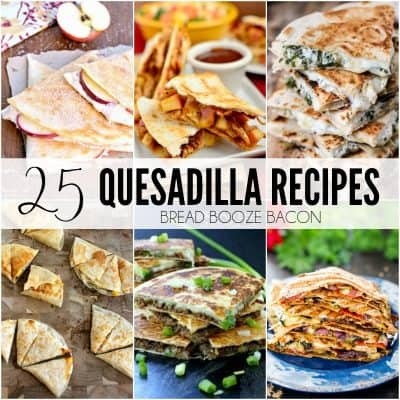 What are you serving up for the big race? Thanks to everyone for your support! I won the Belmont leg of the Marker’s Mark #TrifectaChallenge!! You can find out more over on the Marker’s Mark Instagram account. 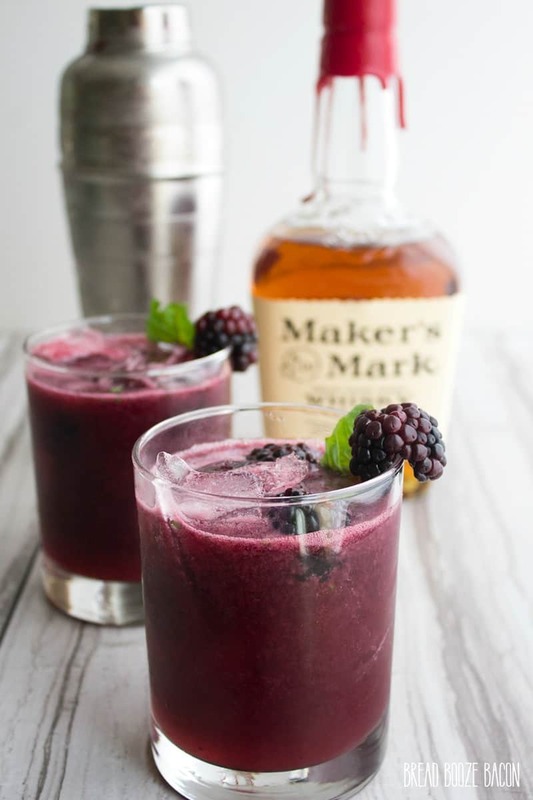 When life gives you Maker's Mark, you make The Belmont Bramble! This cocktail is a must make for the Belmont Stakes and will be a whiskey lover favorite! 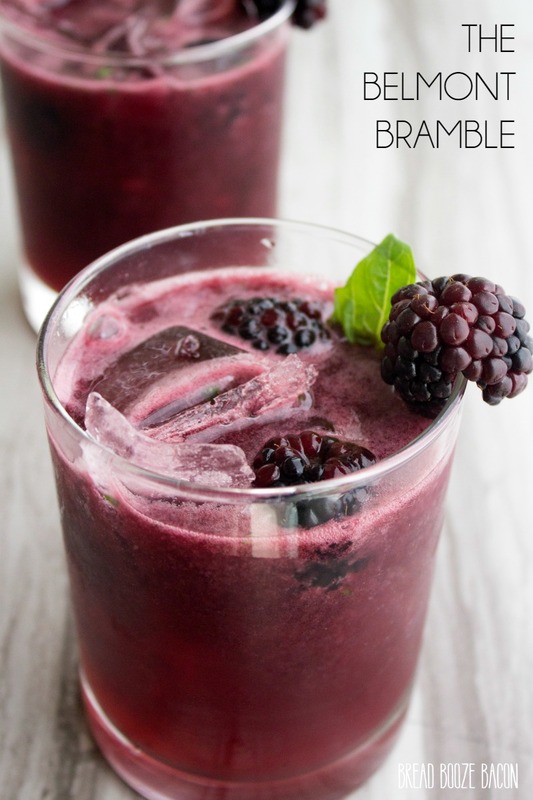 Pour in the Marker's Mark Whisky, blackberry puree, lemonade, and add the basil. Cover and shake vigorously for 30 seconds until the shaker to very cold. Remove the cover from the shaker and strain the cocktail into 2 rocks glasses filled with ice. If needed, pour a little more lemonade on top to fill each glass. 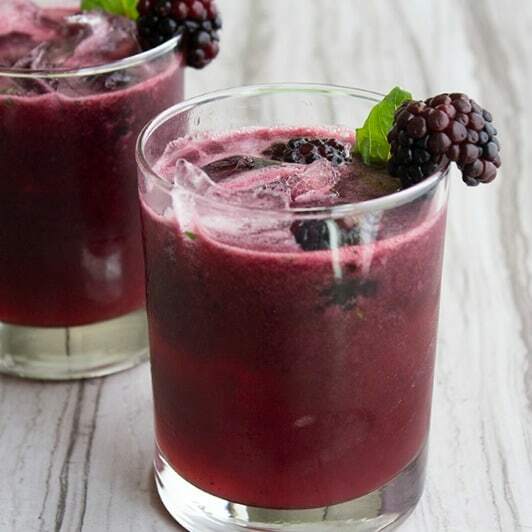 Add 2 blackberries to the cocktail and place the third blackberry on the rim of the glass with a basil leaf next to it. Add the blackberries and sugar to a food processor. Puree until smooth. Pour the puree into a fine mesh sieve and use a rubber spatula or the back of a spoon to press the puree through the sieve. This will remove all of the solids and leave with a gorgeous, smooth puree. This post is sponsored by Maker’s Mark. 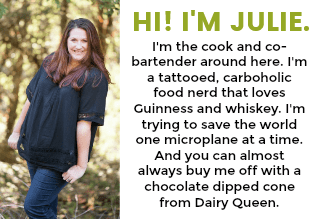 I received free product for recipe development. All opinions are 100% my own.